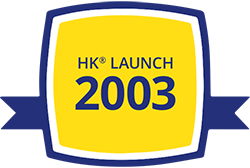 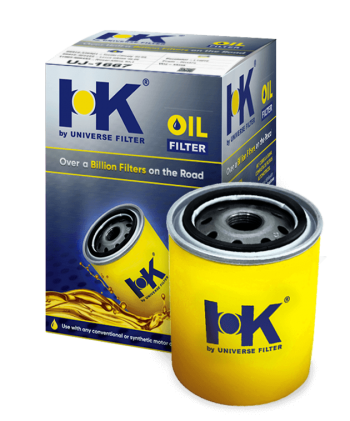 Universe Filter is a wholly owned subsidiary of the China Hsoar Group, a privately-owned group of companies that specialize in auto part, industrial robot, and chemical manufacturing. 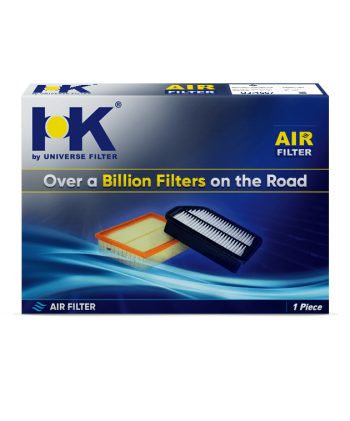 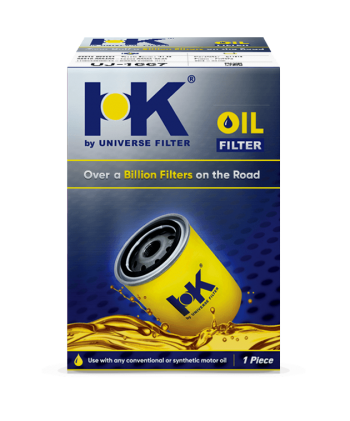 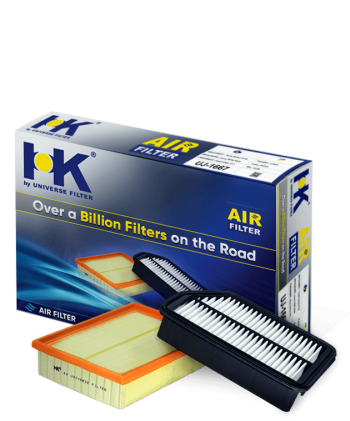 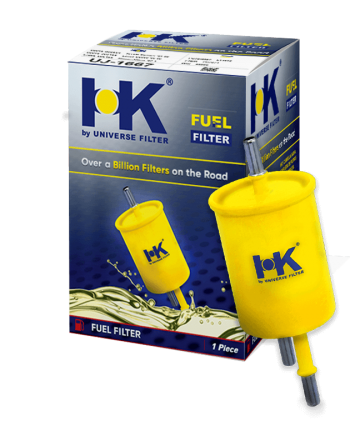 At Universe Filter, we specialize in manufacturing high quality, cost-effective filters that perform like the Original Equipment (OE) filter in a wide range of passenger vehicles, light and heavy-duty trucks, and agriculture equipment. 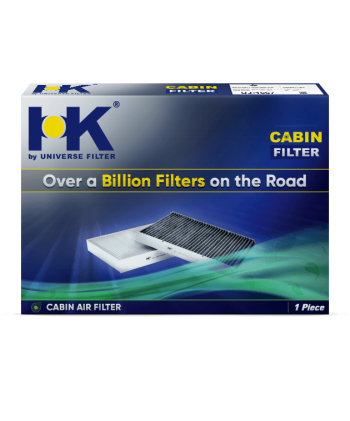 We pride ourselves on being environmentally responsible while investing in innovation, technology, and advanced manufacturing capabilities. 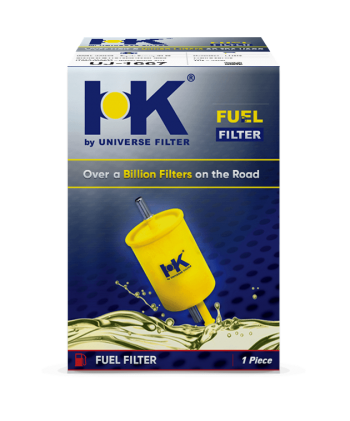 We aim to maximize product performance and value to our distribution partners and the end consumer. 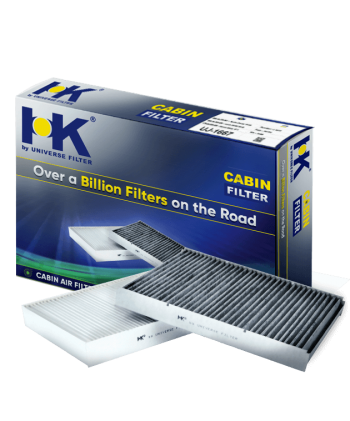 Quality, Performance and Value in every filter we make. 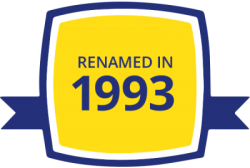 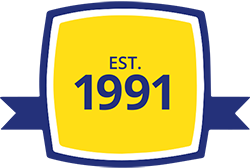 Engage us to learn more about our company, our products and our unparalleled commitment to excellence in all that we do.